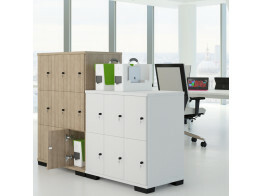 Elite offer three locker units in both a 9 or 6 door configuration. 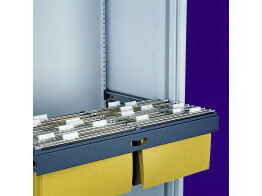 The difference between the three units are the locking mechanism. 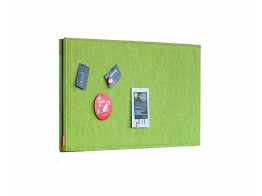 Attach BuzziBoard Memo Pin Board to metal surfaces or both sides of a glass wall with no need for hooks or screws. 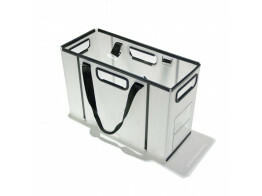 Smartbox is a lightweight mobile personal storage carry case for agile working. 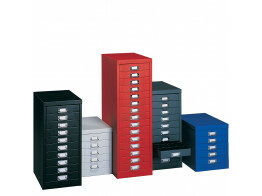 Multi Drawers Office Storage with labelled drawers in various sizes and finishes is a great organiser. 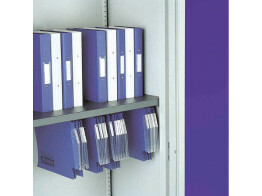 Dual Purpose Shelf can be used either with the Kontrax or the M: Line Cabinets. 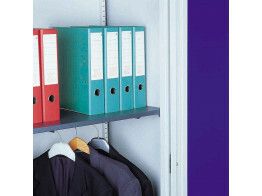 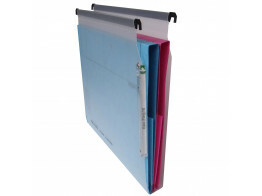 Roll Out Suspended Filing System has been designed to maximise archiving space. 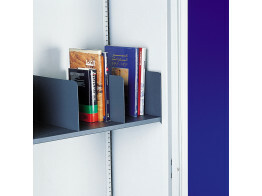 Slotted Shelf is a useful storage accessory specifically designed to create partitions.